Weekend outings and revelry can be very drastic for your body, all the drinking on Friday night, the partying, the Saturday night dinners and binge-eating while watching a movie and finally the Sunday lunch blast at home with your family. Hate to break it to you but you are on a weight gain ride! Even if you religiously hit your gym and follow innumerable diet plans from Monday through Friday, but eat wholeheartedly on the weekend - on an average, you may gain nine pounds a year, says a study by researchers at the Washington University School of Medicine, St. Louis. The study was published in the journal 'Obesity'. On the weekend, you have ample time to prepare a healthy breakfast instead of going for canned foods. To keep weekend weight gain at bay, it is of prime importance to start your day out right with a healthy breakfast. Moreover, if you eat a healthy breakfast, you take less food during the day. If you skip your lunch to have a lavish dinner, keep in mind that such “saving up” plan usually backfires as you end up eating more than your normal intake. If you have plans to dine out, do not miss the lunch of the day instead eat less during lunch or eat light food. This way you can cut the intake of additional calories while also enjoying scrumptious food when going out. 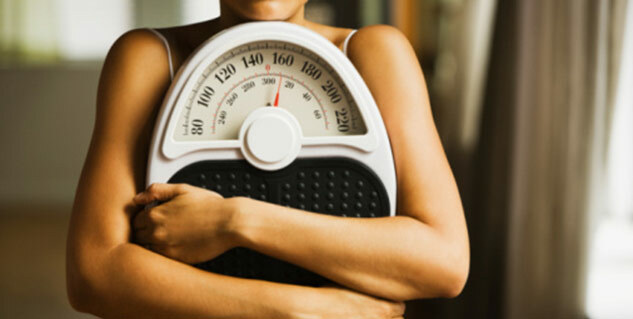 Controlling your hunger can take a toll at your metabolism making you prone to weekend weight gain. Overindulgence in food is the main factor behind weekend weight gain. Don’t unnecessarily force yourself to binge. Enjoy the experience of eating out rather than falling prey to impulsive eating. Dining out is a fun opportunity to be with friends and family, and to enjoy time together and relax. Restaurants offer a plethora of food choices, tempting you to order a variety of dishes and end up gorging. To avoid such a situation, plan your order before you go out. This will help you avoid eating all the extra fatty foods. Start your dinner with a soup or salad and order the rest of the entrée afterwards. There are strong chances that after finishing up your soup or salad, you’ll order less than you would’ve if you had given the order at once. If you have the habit of treating yourself with alcohol, sodas or sweetened juices every weekend, be cautious about their consumption. These beverages are calorie-rich and high in sugar. Cutting one or two servings of drinks will reduce your weekend calorie intake by 150 to 200 calories, which is good enough for weight management. If you are a soda lover, limit your consumption and opt for water instead. Soda not only adds pounds to your weight but also induces hunger. While following the aforementioned tips, also pay attention to portion management and dessert intake. 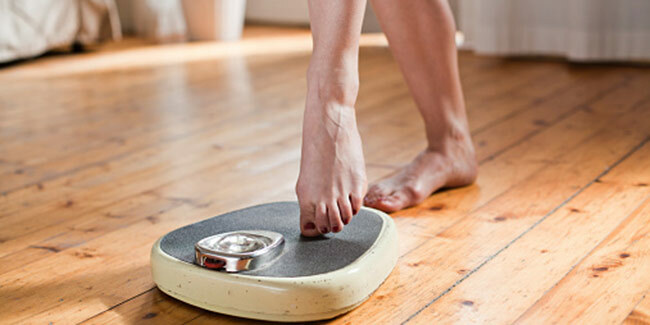 Follow these tips to prevent weight gain to lead a healthy life.